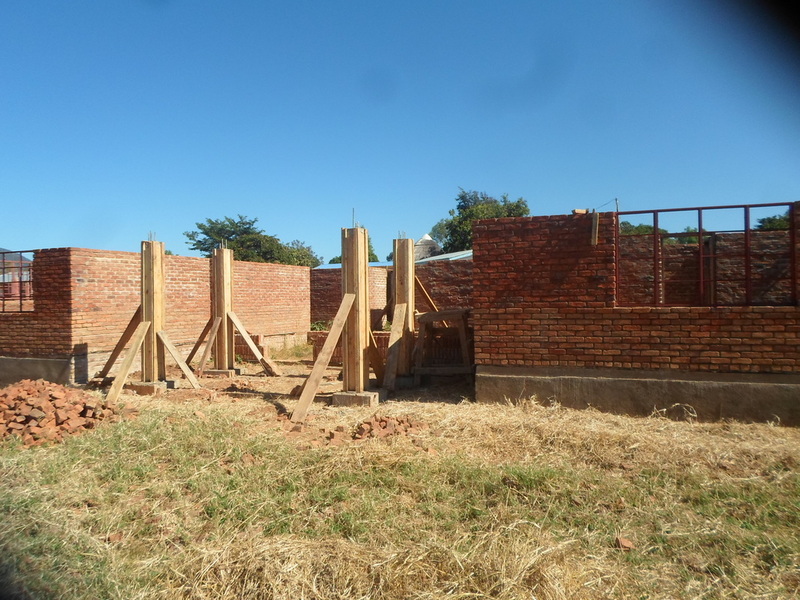 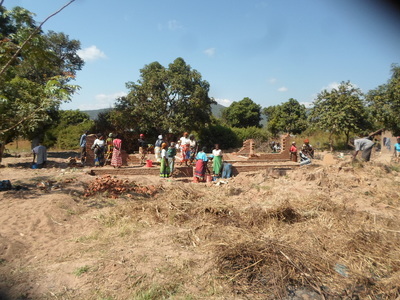 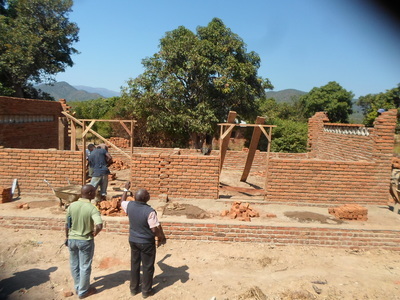 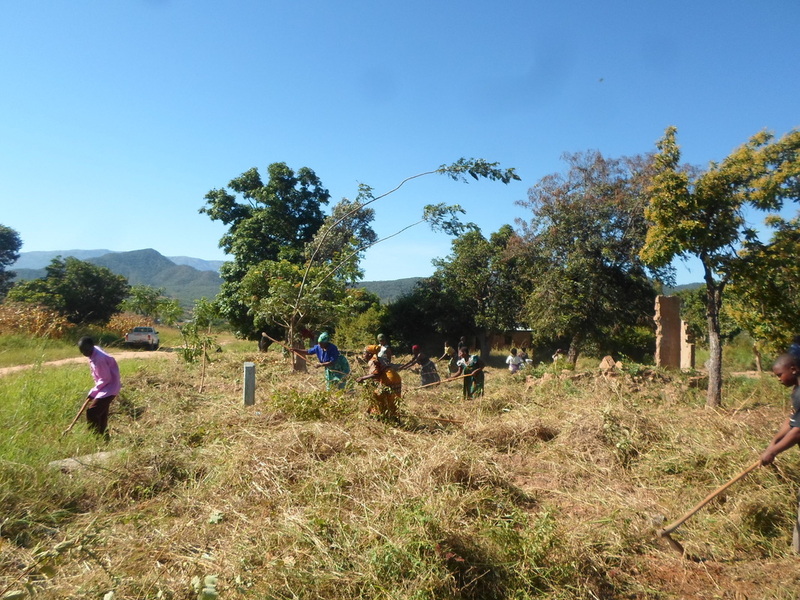 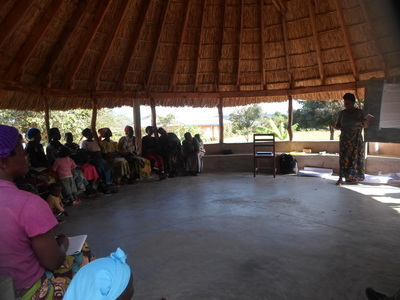 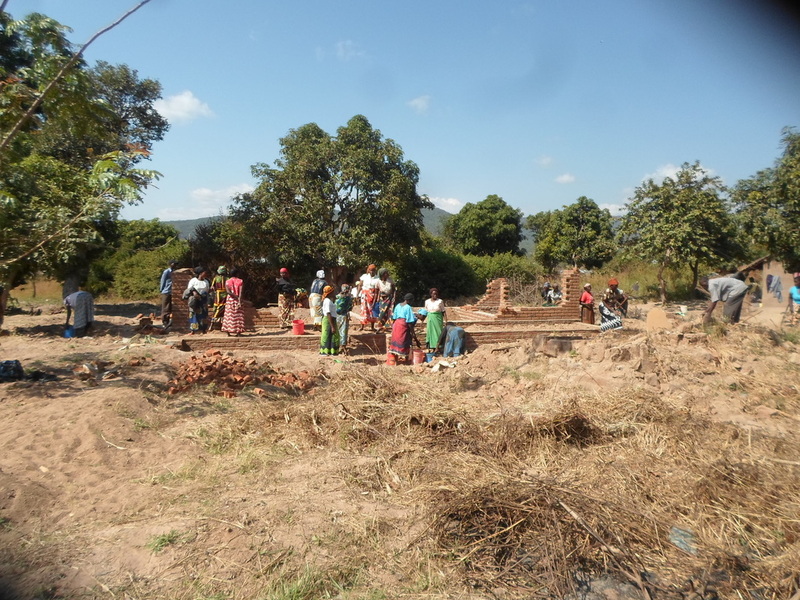 After the successful completion of the project entrusted to the Diocese of Karonga, in 2015 the foundation is once again working on a new project with this diocese. The project is intended to train and empower women to engage in income generation by oil extraction and sunflower farming and maize production. 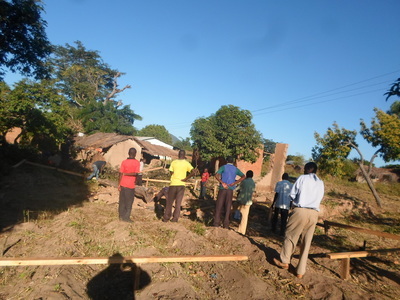 The project has a number of key elements that include skills training for entrepreneurial capacity building, the construction of facilities, and the eventual multiplier effect of farming and economic development of the community. The project involves the capacity building of poor women for self-empowerment and community development. 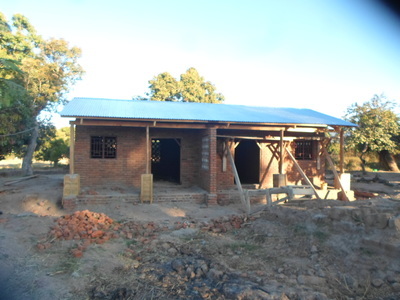 It will benefit 40 vulnerable women, some of whom are widows. 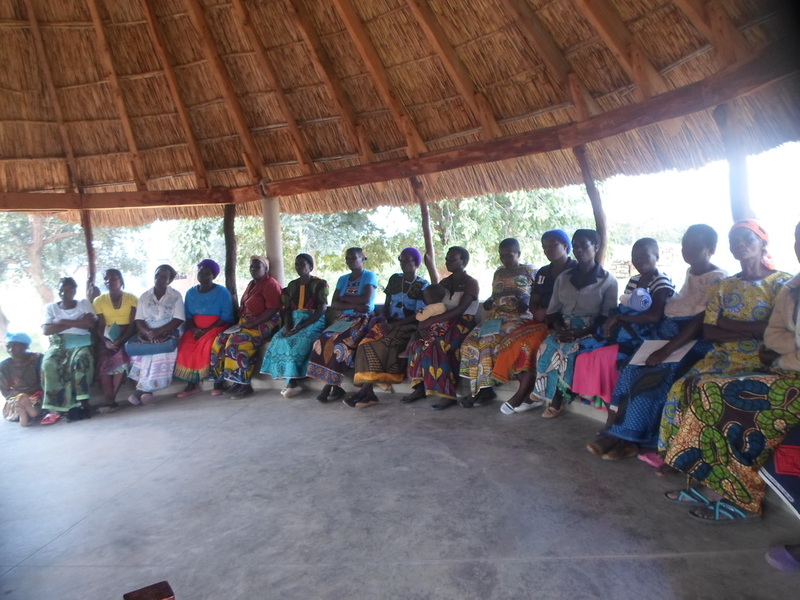 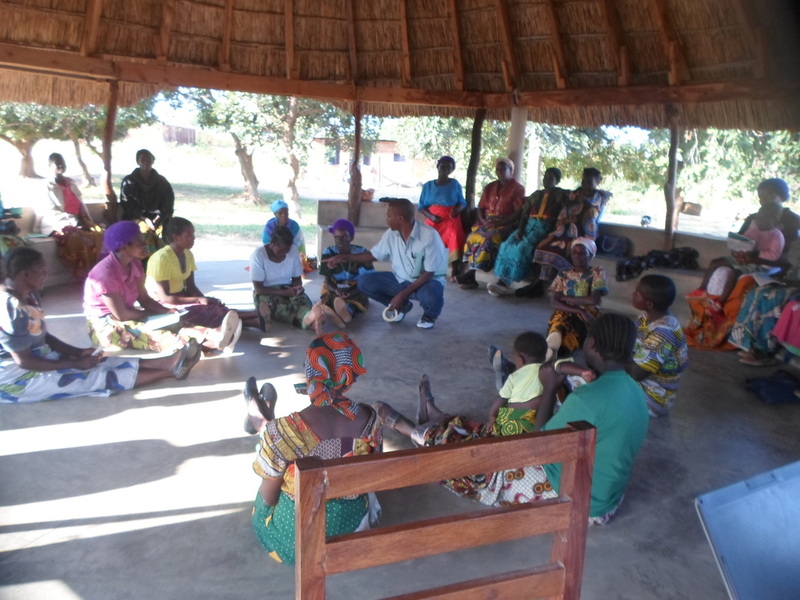 These women will be helped to become actively involved in their community in agricultural production. Their output will contribute to their community’s economic development. 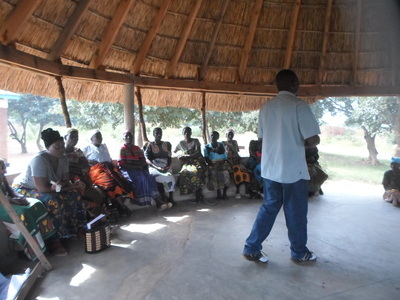 Their training will include farming two main crops, cooperative development and management and marketing. 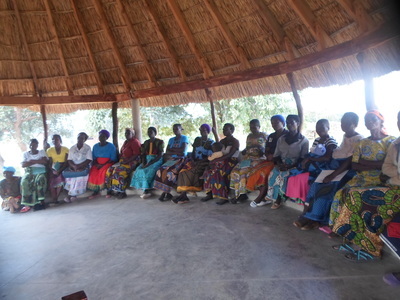 Following a training programme, the project is set to enable the women to produce sunflower and maize and to oil extraction. 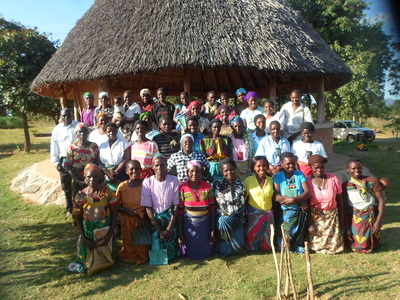 The expected benefits to be realized are decision making by women at household as well as at community levels; the promotion of peace in homes through the reduction of gender based violence; the alleviation of poverty; family wellbeing; and the meaningful contribution of women to the development of their community. 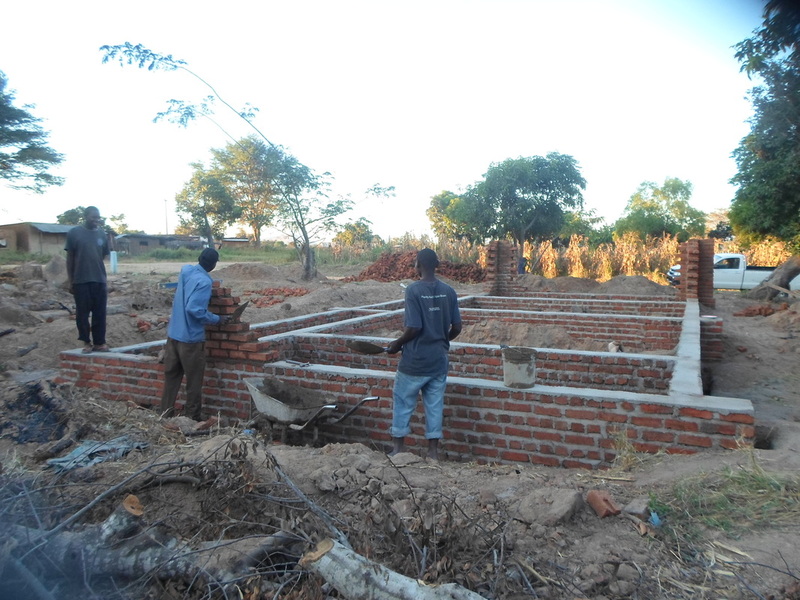 The Ministry of Foreign Affairs is supporting this project via the Overseas Development Assistance Funds with the value of €15,168.80.